Hello! I'm Tara from Mad Max and Family and Mad About Town. Thank you Natasha for letting me guest blog for you while you are getting to know your bundle of joy. Congrats to you and Ryan! Ethan is adorable. Enjoy the newborn stage! 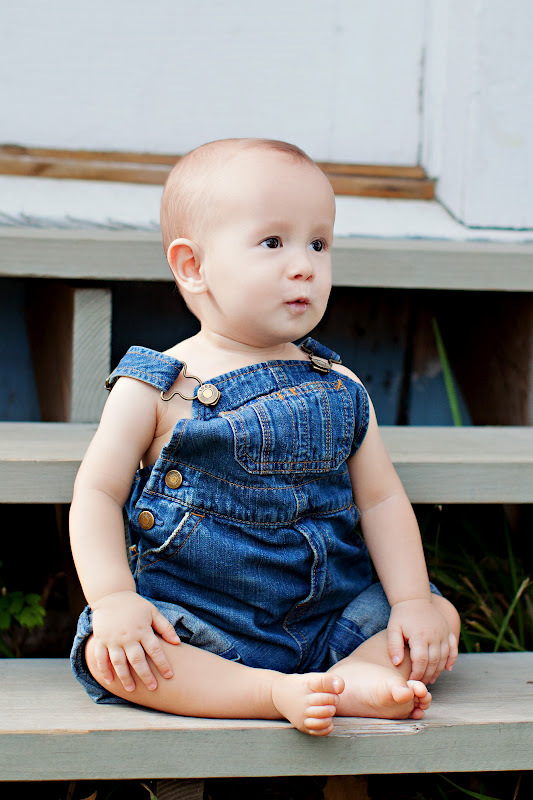 Max arrived on Jan 7, 2011 ... and blink, now he is 18 months! We are looking forward to the newborn stage again because his little sister (Sadie) is arriving in late October. (We welcome any tips for a soon-to-be Mommy of two!). And before I knew it we were celebrating his 1st Birthday, and then up to now! And now he is my walking and jumping (well, attempting to jump) little tot. They grow so fast, no? This photo is from our recent trip to Disney World. 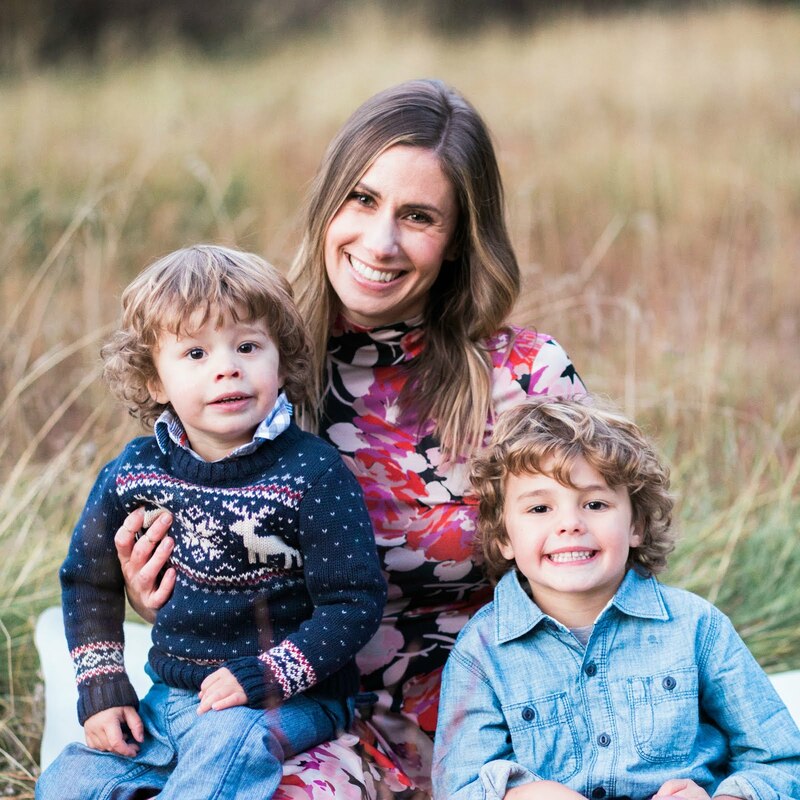 I wanted to share with you two things that I've really loved about being a Mommy. I love watching him grow and getting to know his uniqueness and personality. The older he gets the more his talents and personality shines. I think he's quite a goof ball, but one of my favorite memories from his first year is when he started whistling around 7 months (this probably came from my musical Mom and their recorder time). Max whistling! 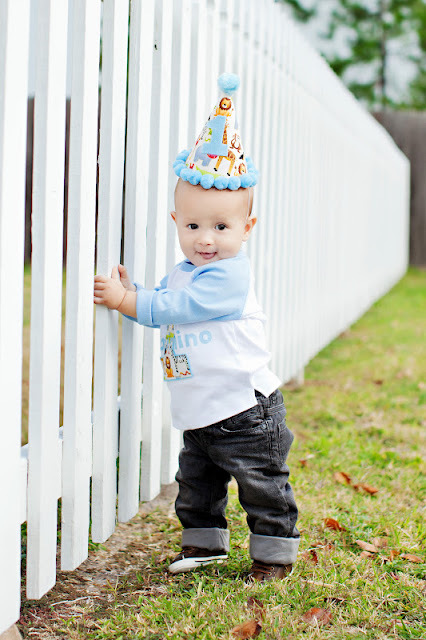 I'm really glad our photographer was able to capture this at his one year photos (Erin Carlyle Photography). Also the arts and music are a big part of our family (I'm an art teacher). Max loves playing the piano, and I love my weekly "Mommy and Me" time with him at music class: SongPlay! I started going with him when he was around 5 months, and now we've been going over a year. I didn't realize how much I would enjoy that special time with him. It's great to see him have fun, learn, grow in the class, and get to know other children and adults (and music of course!). I didn't realize also how much fun it would be for me to get to know other moms / parents and kiddos in my community. And those songs and movements sure do come in handy (like waiting at the doctor's office)! Max started swim lessons this summer, so now he gets special "Daddy and Me" time too. Any tips for a (soon-to-be) Mom of two? What unique traits do you love about your kids? Do you have special "Mommy and Me" time you enjoy? At home or away? Or for those of you with tiny ones, any "Mommy and Me" time you want to try out in the future? Natasha, thank you again, and enjoy the journey! 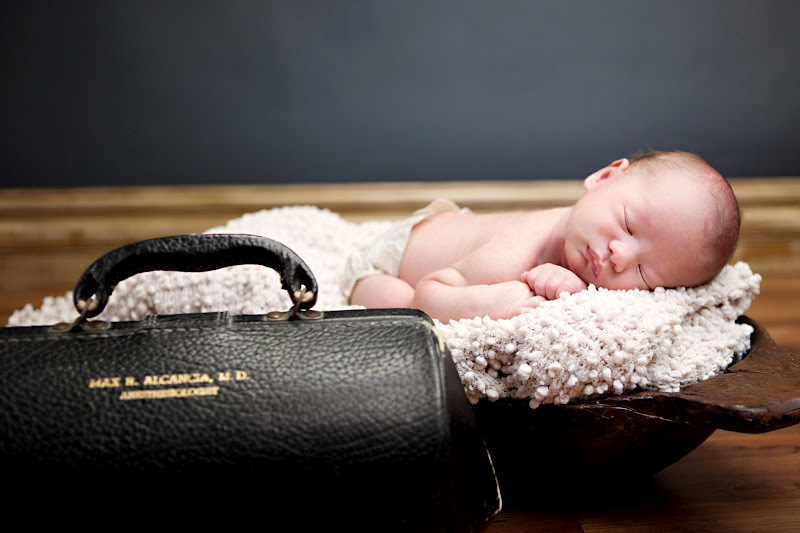 OMG Tara, I LOVE the picture of Max in his Great Grandpa's Bag, so special! Congrats on your second baby! Being a momma of two is a lot of work, but a lot of fun. Continue to do Mommy and Me time with each. Every night after my youngest goes to bed, we have special 'big boy' toys our older one can play with (plato, paint act). I miss my nephew!!!! Love you sis, great post! Hi Tara! Mommy and Me time is so important, such good advice! Natasha, thanks for having us on your blog today! We had fun writing it. And thanks to everyone for the nice comments. Great tip, Kate. I'll have to figure out that new bedtime routine. Hopefully I can spend some extra time with Max during that time. What a cutie, my goodness!! That first picture is lovely, especially with the meaningfulness of the bag. 1) Stick to the routine as much as possible for the older kid. It helps Iz feel better about the day, I think. 2) During the adjustment period (we are still in that right now) Spend as much time as possible with the older kid while the baby naps/sleeps and celebrate that as special Mommy & Me time. Or, if you're lucky and both kids are sleeping, rest! Try to avoid using that time to catch up with e-mails, or do work (as hard as that is). 3) Invest in a good sling that you truly can be hands-free in. Inevitably both will need your attention at the exact same time! 4) Go on "dates" with your older kid. Iz and I go on ice cream dates and read books. YUM! Ashley and Alison - thank you! Alison, thanks for all the tips. I think I'm still somewhat in denial as time creeps closer and closer! I do have a sling I love. I think I'll be using it a lot earlier w/ this one! I look forward to special time with Max only ...and then with Sadie only!